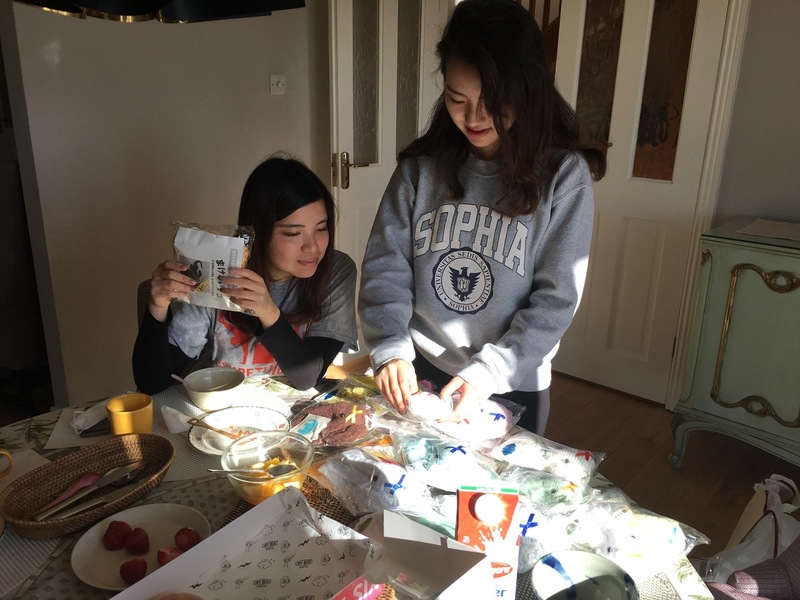 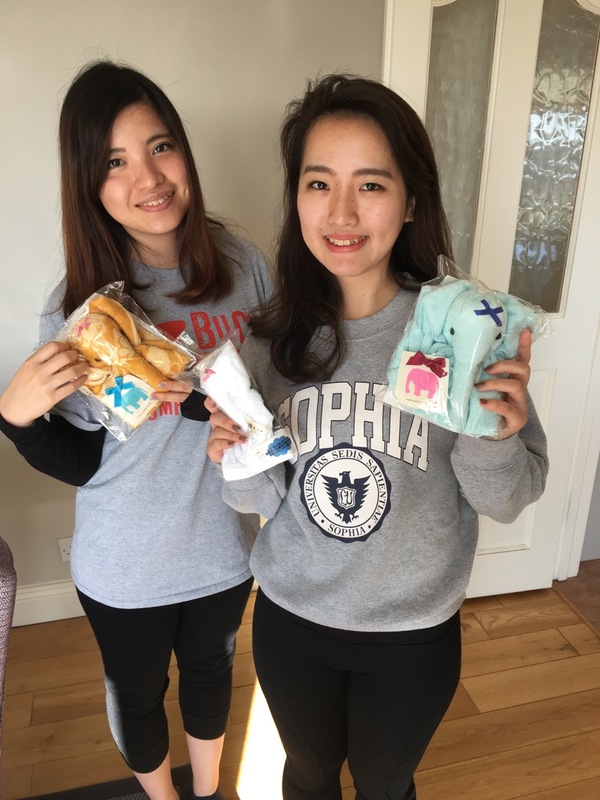 9 April 2018 Mayu and Moeri, exchange students from Sophia Universty, Tokyo, came and visit Co Wicklow IE for lovely mountain walking and they have also met Makenaizo hand stitched towel Elephants from earthquake-tsunami victim area in Iwate. 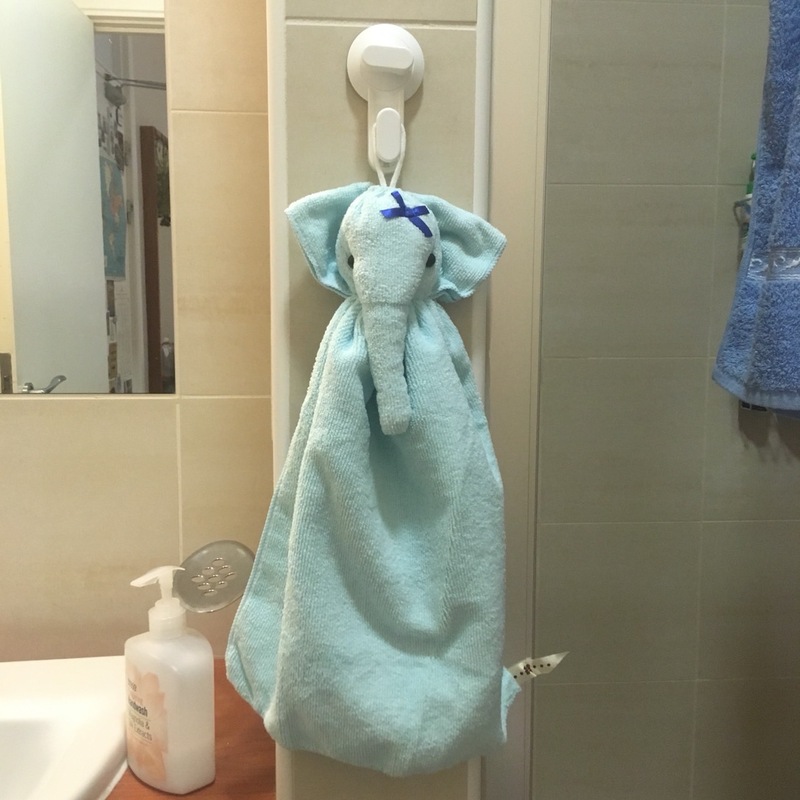 Many thanks to our new friends to adopt Makenaizo elephants! 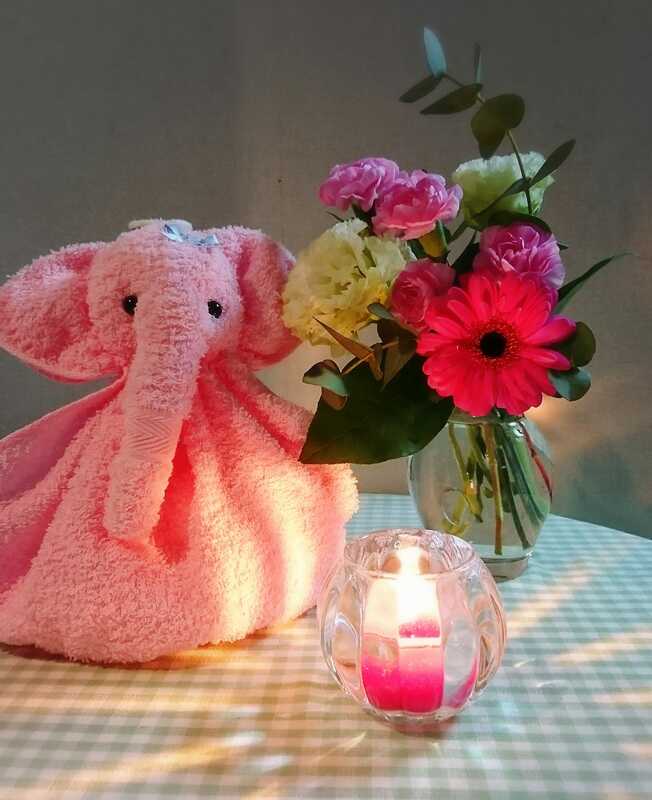 Please spread words about our project and the message ‘we didn t forget about you, who still live in a temporary housing and continue to struggle, fighting with solitude. 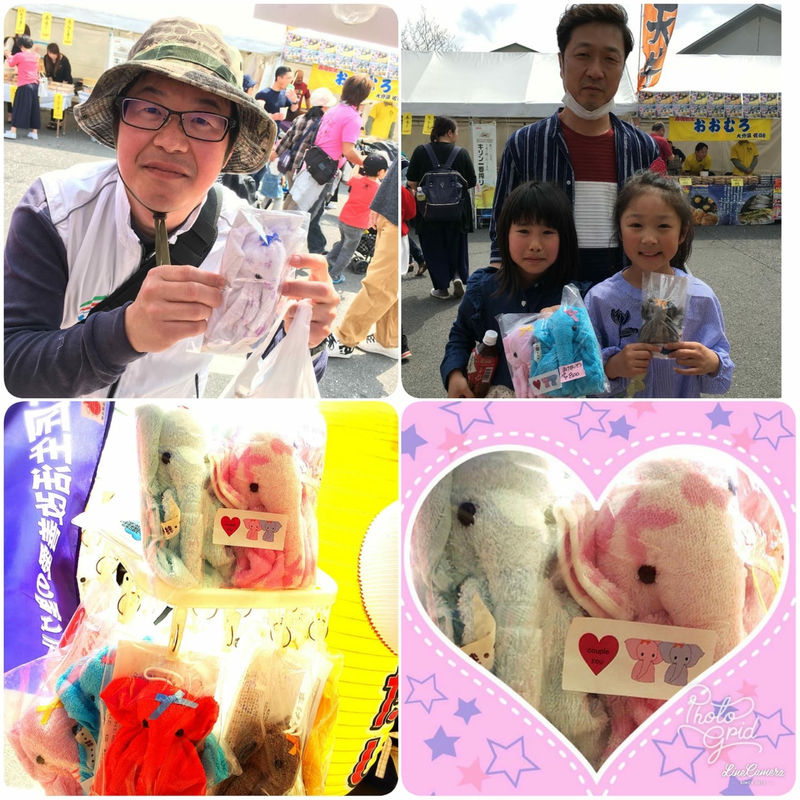 新年明けましておめでとうございます！Happy New Year from makemaizone!